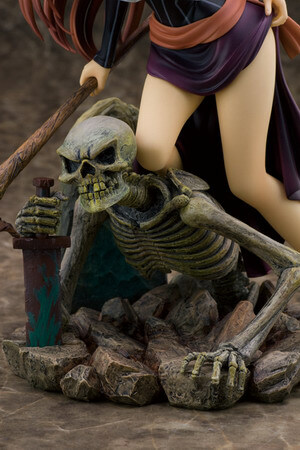 August 13th, 2013 By: GGT Category: 2014/02 release, Figure News. 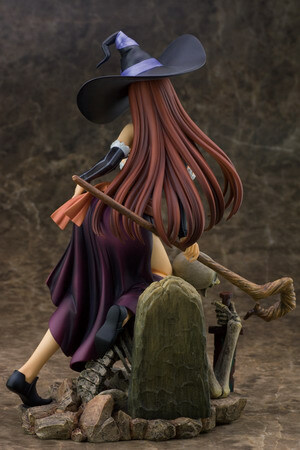 Alphamax is going to release the Sorceress ( ソーサレス ) 1/8 PVC figure from the video game “Dragon’s Crown” ( ドラゴンズクラウン ) developed by Vanillaware with assistance from Atlus. Will be released in February 2014. This item has been cancelled. Around 230mm tall, 11,800 yen. 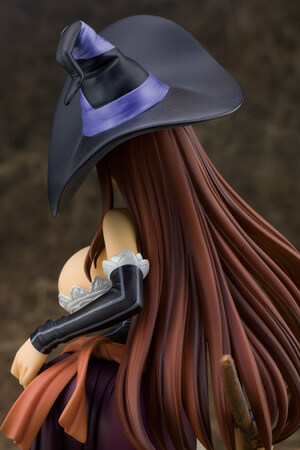 Sorry for those of you who want to get this Sorceress. For some reasons Alphamax cancelled her within 24hrs after they announced her. The only reason Alphamax gave us was “due to various reasons”. I wonder what’s wrong with this figure.